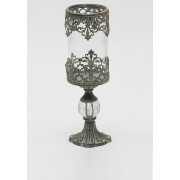 Mindy Brownes present this short stem large candle holder. An eye catching design with an aged finish. It looks amazing when lit up with a candle and put together in pairs. 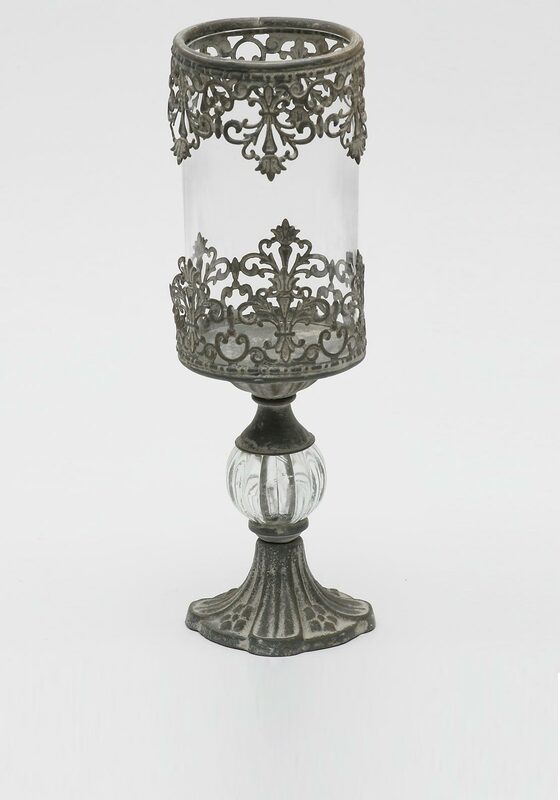 A timeless piece that makes a great gift idea for both modern and contemporary homes.